Yesterday was the 50th anniversary of the Hungarian Revolution of 1956. 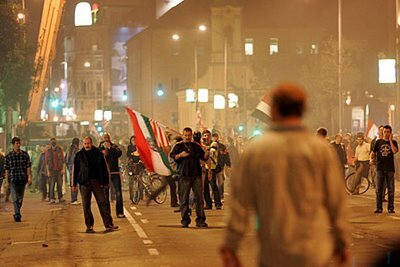 Normally, I would prefer to wax poetic about other features of Hungarian life, such as lángos or kolbász, but yesterday we in Budapest experienced another deeply Hungarian national cultural impulse - the uncontrollable urge to go batshit insane in the streets and throw things at policemen. As such, what should have been a solemn and dignified day of national unity and remembrance was turned into a politically inspired theatrical parody of the events of 1956. At dawn, police forced the demonstrators to leave the area around Kossuth ter, and subsequently found evidence that rather primitive weapons were being made in the tent city they had left behind. 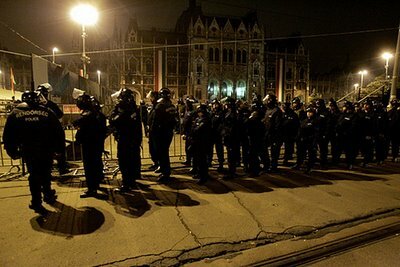 (Images from www.index.hu) As previously mentioned, various right wing groups have spent the last month camping out in front of the Hungarian Parliament demanding the resignation of Prime Minister Ferenc Gyurcsány. It's a fascinating epic - Gyurcsány was caught on tape (secretly recorded at a closed session of the Hungarian Socialist Party soon after winning re-election last May) admitting that he lied about the economy in order to get elected. (In fairness, in the context of his speech he admonished his fellow party members that lying is not a good thing, and used rather salty language to get his point across.) Gyurcsány then further outraged Hungary's right wing by calling for, and then winning, a vote of confidence in the Parliament. The demonstrators left the Kossuth ter area and fanned out through the downtown, first tanking up on beer at the Corvin Theater complex, and then eventually facing off with the police around downtown Deak square, about 500 meters away from the FIDESZ rally being held at Astoria square. As you can see, skinheads were in good supply for the days excitement. Where have these guys been hiding for the last few years, anyway? 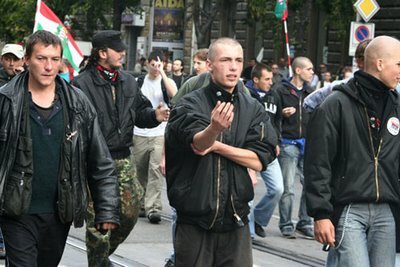 Skinheads versus Budapest police - my God, the combined IQ numbers may have reached the triple digits! Demonstrators were ordered to disperse, and when they defied the orders, the police went into riot mode, using water cannons and tear gas to disperse the crowd. Somebody commandeered a tank - on loan from a museum - jump-started it with car batteries and jumper cables and started driving it around. It didn't get far - it only had about a liter of fuel - but you can imagine the reaction of the cops. As we say in the States, they went postal... Things went downhill fast from there. Crowds chanted "56! 56!" in the streets, but there are some major differences. 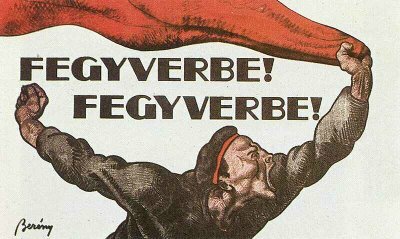 The 1956 revolt was against the secret police force of an appointed Communist party in the service of a foreign occupation army. The 2006 "revolt" was against the civil police force of a democratically elected government. 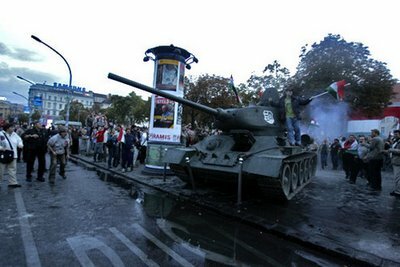 One of the official demands made by the Kossuth tér protesters is that Fradi - the preffered footbal team of Hungary's right wing (they do Nazi salutes when they get a goal) - should be reinstated into Hungary's premier league after getting knocked down to the second division for financial mismanagement. 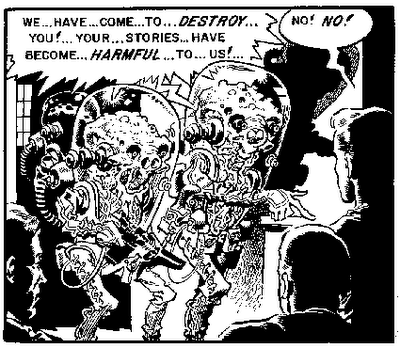 That wasn't really an issue in 1956. The striped "Arpad Flag" again. 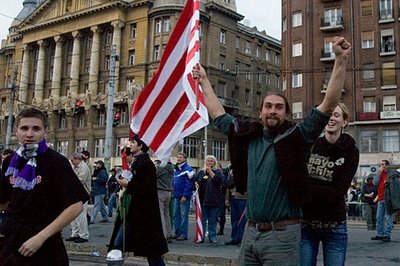 The Hungarian web forums are very busy discussing what the striped flag actually means - but we all know it is the adopted symbol of the more severe right-wing skinhead and nationalist groups, and its use has become increasingly widespread since the September 18th attacks on the Magyar Television building. Soon the police and demonstrators were squared off at two main points - Blaha Lujza square and the road between Astoria square and the Erzsebet Bridge over the Danube. The cops shot rubber bullets and tear gas at the crowd, who tossed the tear gas back at the police. It was angry and hateful, which is to say a relatively normal state of affairs in Hungary these days. Barricades were set up from construction materials and burning trash cans. 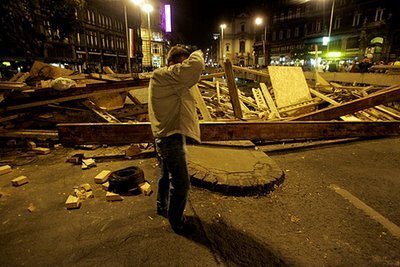 The situation remained a standoff until dawn, when police used trucks to smash the barricades and the crowds dispersed. Right now, the TV is full of talk shows analysing the situation, and as I listen now the shrill honking of Orban Viktor's voice is repeating his one-message-wonder speech about how Gyurcsány is a lying cheating bastid... but for a better sense of just how insane the world of political life is in Hungary, check out this article by Edward Lucas, the Central European correspondent for both the London Financial Times and the Economist. When he asks both FIDESZ and the Socialists about their economic plans, both parties gleefully admit that they lied to win elections. Its a hoot, but a sad one. About 150 injured - mostly demonstrators, many police as well. And more than ever, Hungarian popular opinion is divided and polarized beyond any hope of constructive dialog. Hungarians are attracted to all kinds of conspiracy theories - X sent secret provocateurs to set up Y, thus implicating Z - and the media is stocking up on some wild ones following yesterday's events. Aron and I played it safe yesterday... we stayed home and watched Battlestar Galactica. Happier themes coming soon..... kajalás... chow time! I just found this blog and love it. Thank you for explaining the significance of the arpad flag, which i've been wondering about and have been unable to get the straight dope on from a hungarian. I am a recent transplant to budapest from new york, a jazz violinist very interested in learning about hungarian and gypsy folk styles...i would love to email you, but you don't have that option on your site! 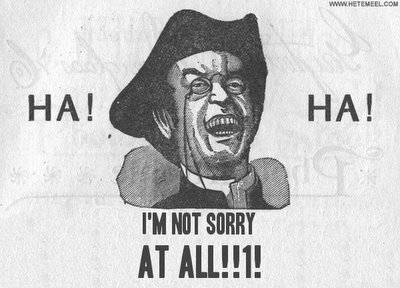 http://ganchoverseas.blogspot.com (my far inferior blog). Negreni: "Excuse me, is your name Gabor?"